Bentong express bus terminal located at Jalan Ketari, Bentong. Location Map of Bentong Express Bus Terminal. Is there any bus from Bentong to Butterworth/Parit Buntar or Kulim? Is there any bus go to Mentakab? Bentong to Pekeliling, are there stops in between besides Titiwangsa? There's nowhere online telling me the route it passes and I'm new in Pahang. TQ! From Bentong to Pekeliling, there is actually not very far away so only Pekeliling station have the bus to go. 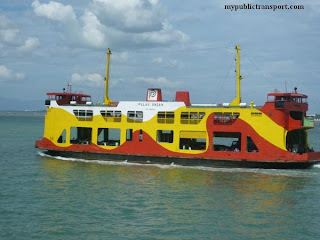 Have any bus from BENTONG to JB LARKIN TERMINAL?? Siva here..is there any bus from bentong to kemayan? 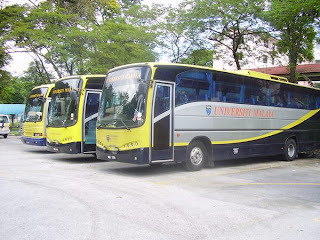 Hi, you can take Union Bus from Bentong to Temerloh, then take Bahau Liner to Kemayan. 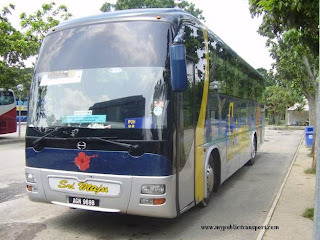 Hi,may i know is there any bus from bentong to kuala terengganu? 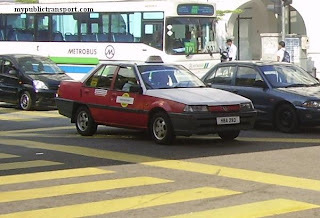 Is central Pahang Omnibus the only bus from Jalan Pekeliling Station to bentong? Hi, Maraliner and Transnasional also provide the service but Central Pahang is having the highest frequency. Is thr any express direct from bentong to pendant?? Hi, you need to take Central Pahang bus to KL, then take LRT to Tasek Selatan and take express bus to Penang. how i want to go to bentong im from alor gajah? 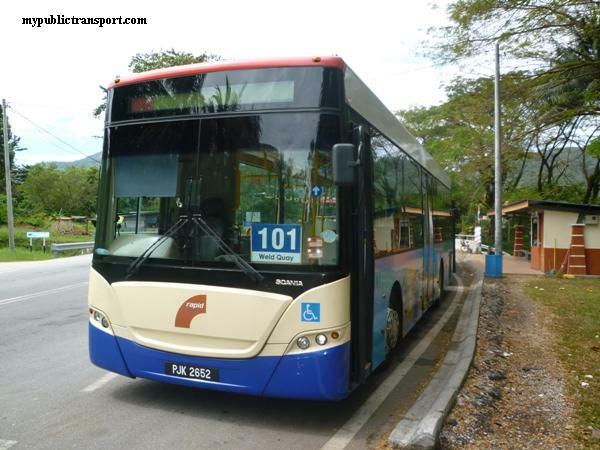 Hi, there is no direct express bus between Alor Gajah and Bentong. You can first take express bus to TBS, then go to Pekeliling and take Bentong Express to Bentong. Hi, how I can go back to seremban from bentong? Hi, you can take express bus from Bentong to Titiwangsa, then take LRT to TBS, from TBS, you can take KTM to Seremban. Hi, can I know where is Penting? Hello.. is there any bus from TBS to Bentong ? The bus from temerloh to bentong on what time?especially on friday. Hi, it is roughly every 1-2 hour. 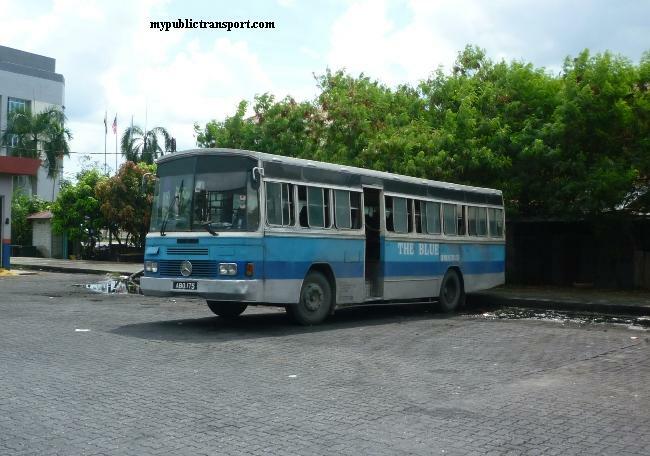 The bus will stops at Pekeliling. Hey can i know is there any bus from JB Larkin to Bentong ? Hi, there is no direct bus, you need to transit. Hi. Bas central pahang express dan central pahang lompat tu, dua-dua lalu bentong ke? Hi, yes, they are going to Raub, Bandar Tun Razak and KL. May I know if there is any bus from KL to Bentong? Bas dri temerloh ke kl sentral ada tak? 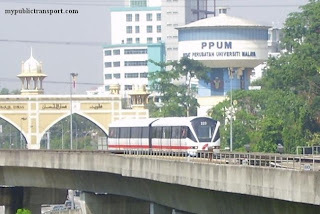 Hi, the bus only stops at Pekeliling, you can then take Monorail to KL Sentral. 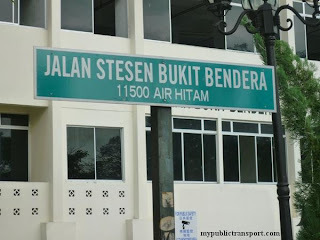 may i know what bus from bentong will stop at bukit tinggi,janda baik and straight to pekeliling?? hi is there any bus going to johor from bentong? Hi, there is no direct service, you need to transit at TBS. 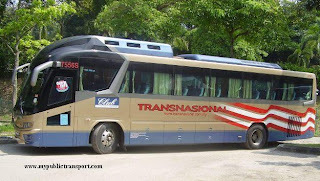 is there any bus direct from bentong to kedah? Hi, you need to transit at TBS, there is no direct service. alright..tq for ur reply..really appreciate it..
How to buy online ticket? For bus to bentong, you need to get the ticket from the counter. Hi, you need to take express from Bentong to Titiwangsa, then take LRT from Titiwangsa to Tasik Selatan, then take another express bus to Batu Pahat. Hi...is there any bus from bentong to shah alam? 1. How many hours will I spend in this journey? 2.What is the number of bus that I should take? 3. 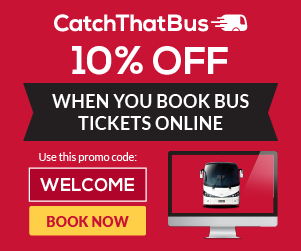 Should I need to book early for catching my bus? Hi, you can take Central Pahang Express. It is about 2 hours journey and you need to buy the ticket at counter earlier because of festival season. I want to go bandar baru serting from bentong . Can i get the bust from bentong to temerloh and from temerloh to bahau and from bahau to serting ? Hi, you are right, that's the only way to travel from Bentong to Serting. You can also check with Jengka liner, they may have service from Bentong to Bandar jengka via Serting. hi, is there bus from temerloh to batu pahat??? is thr anybus from ipoh to bentong? 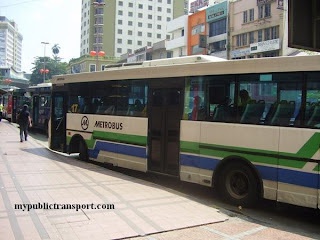 is there any bus service to kl central? 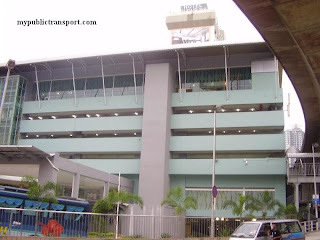 Hi, the bus stops at Pekeliling, then you can take Monorail to KL Sentral. is any bus service to genting highland? any busses that stop by karak? Hi, sorry no but you may check with the driver if he wants to stop at there for you. 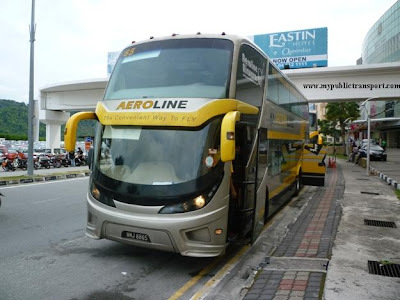 Hi, how to go by bus from Larkin to Bentong? Can I stop over at Muar? Thank you. hi. how much time will I spend to arrive kl if i take maraliner? is it possible to arrive in 1 hour? Hi, you need to take one express bus from Larkin to Muar, before you take another from Muar to KL, then only KL to Bentong. Hi, it depends on the traffic but mostly you will reach within 2 hours. 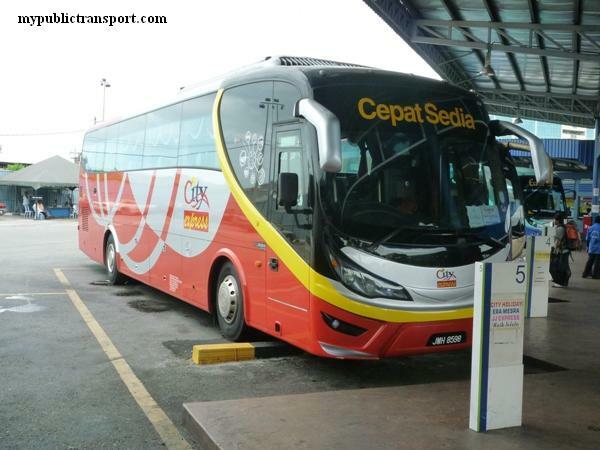 Am i need book the ticket to go to bentong from pekeliling using central pahang omnibus? Hi, only during peak time you need to do so. Are the bas schedule from Bentong to kuala lumpur still the same? It's still have ticket from bentong to kl? Hi, sorry here is not ticket counter. 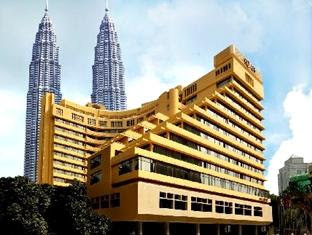 Kl? Or needed to change Bus? And the last bus from bentong is only at 5pm? Hi, bus from Bentong is stops at Pekeliling, you can take LRT after that to TBS. Dari TBS ada tak bus ke bentong? Setiap jam satu trip ke macam mana? Hi, you need to get the bus from Pekeliling. 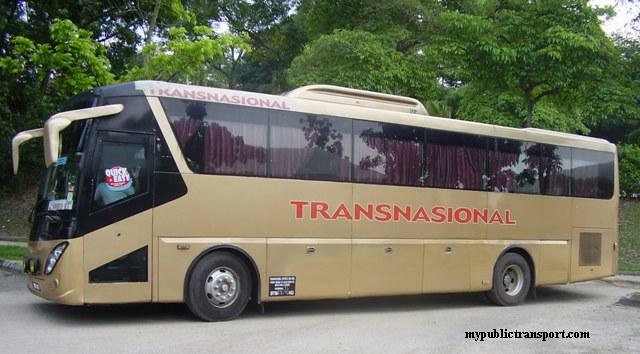 Bentong to mancis ade bus tak? ?